Looking for something a bit more grown-up? Can`t go wrong with jewellery. 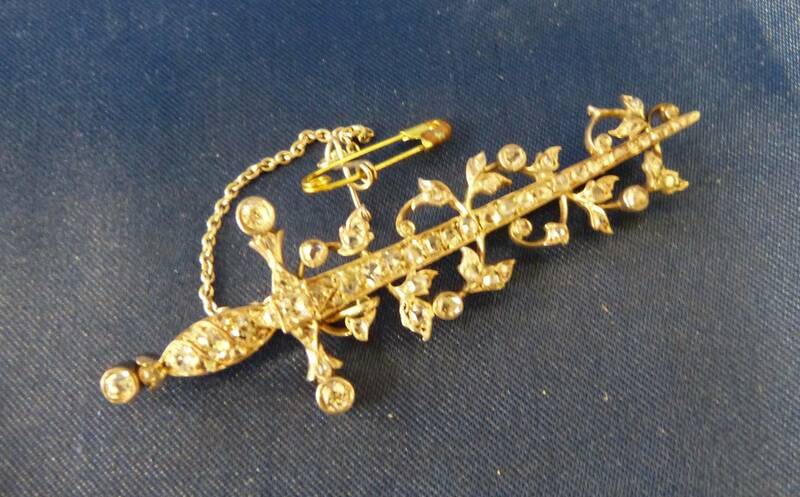 Highlights of the jewellery section include lot 470 a stunning, Victorian gold bar brooch with diamonds in the shape of a sword. This piece is reputed to have belonged to Lady Patricia Ramsay, granddaughter of Queen Victoria. 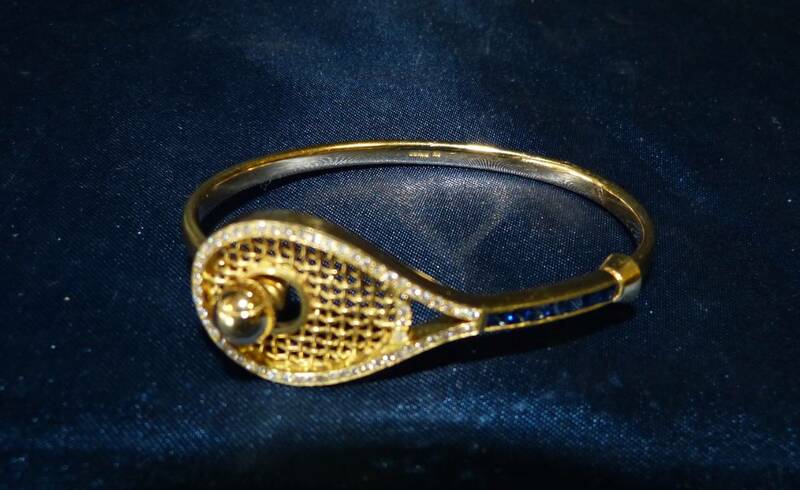 Lot 471 is a 15ct tennis bracelet with diamonds and sapphires. Lots of gifts available too for Vesta case collectors, Georgian silver spoon collectors, and many things for those fond of silver pill boxes and scent bottles. Don`t forget too that an auction is a great place to get extra dishes, cutlery, and glassware and good prices. 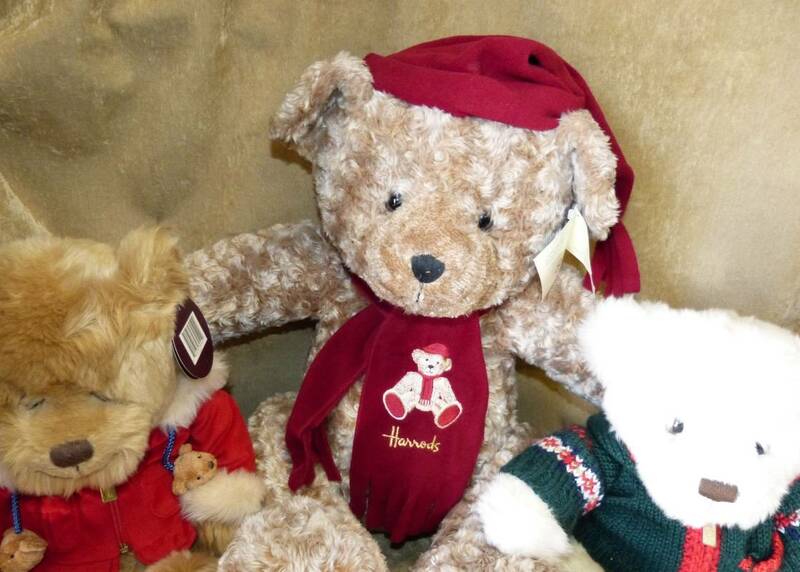 If you`re having a lot of people over during the holidays we can help you get the supplies you need.